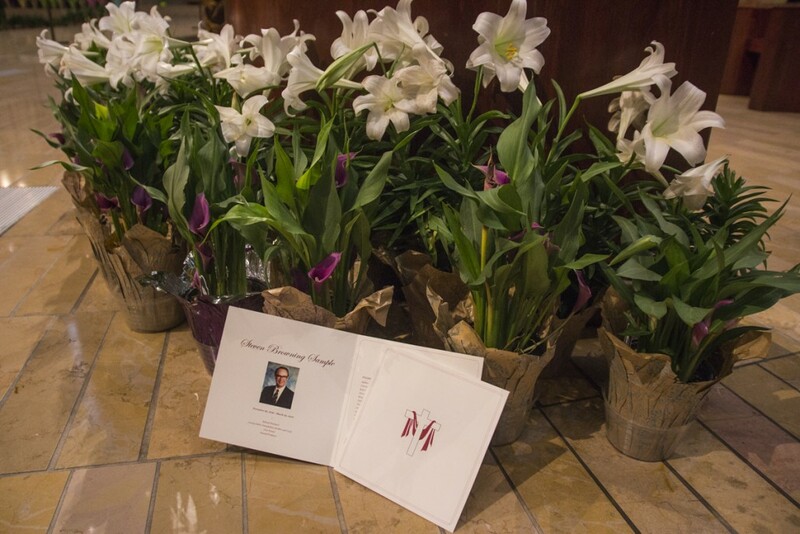 The funeral for former President Steven Sample was held at the Cathedral of Our Lady of the Angels on Friday. Archbishop José Gomez served as celebrant and President of the Institute for Advanced Catholic Studies Father James Heft served as homilist. Sample’s family has requested that gifts be sent to charity in his memory.